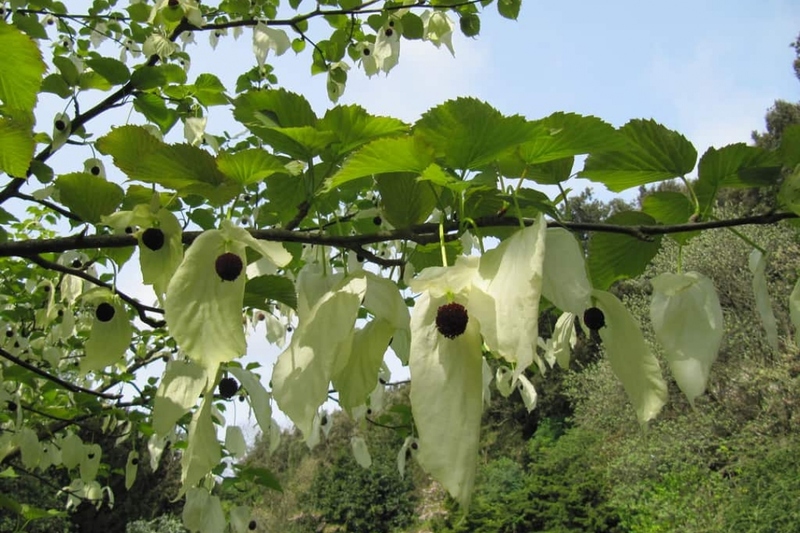 Handkerchief Tree (Davidia involucrata): growing, planting, caring. Did you know? On a breezy day, the bracts of the flowers flutter in the wind like pinched handkerchiefs, hence the ‘handkerchief Tree’ name. Full description for Davidia involucrata not yet available.